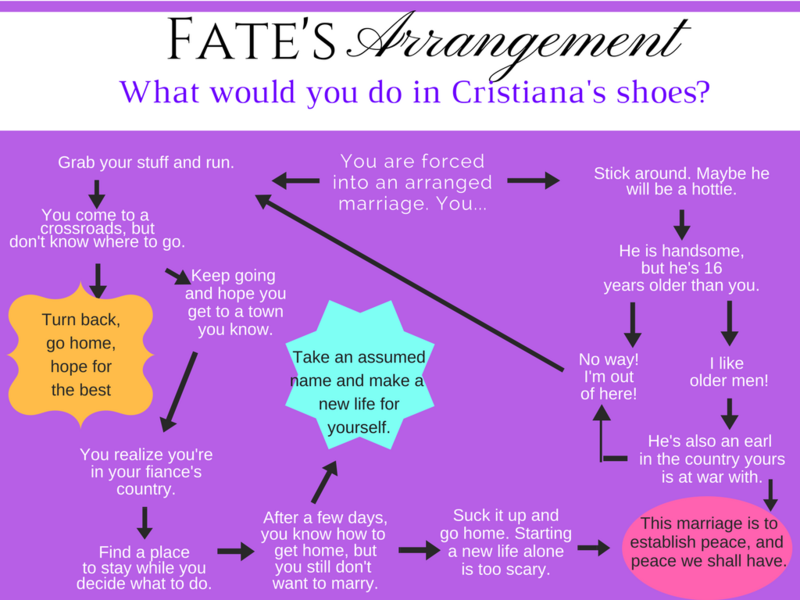 Fun "Fate's Arrangement" Flow Chart: What Would You Do In Cristiana's Shoes? If you don't know by now, Lady Cristiana Garrard is the heroine of my debut romance, Fate's Arrangement. 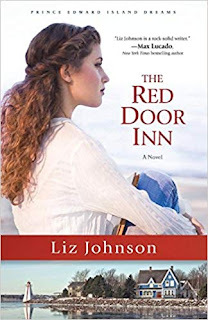 Terrified at the prospect of marriage to a complete stranger (mostly fearing dying in an inevitable childbirth), she must decide what to do. Fight, flight, or submit. What would you do? Play with this flow chart to find out where you would end up. 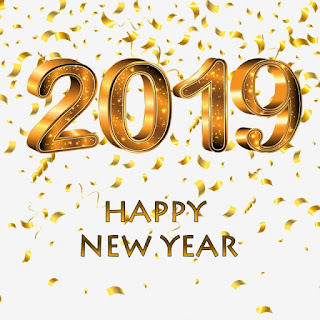 Leave a comment to make it extra fun!